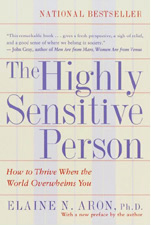 If fewer questions are true of you, but extremely true, that might also justify calling you highly sensitive. 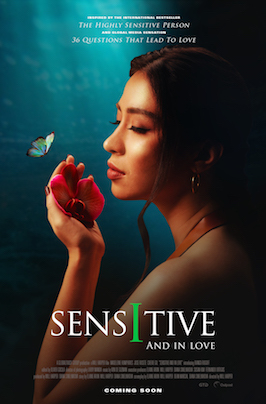 Also, although there are as many men as women who are highly sensitive, when taking the test highly sensitive men answer slightly fewer items as true than do highly sensitive women. This is copyrighted material and may not be copied and used without permission. For permission, please email. If you wish to use this questionnaire for psychological research, there is a better version on this website for you to use along with suggestions for how best to employ it.